Are you on the road to forever or temporary? A free video lesson and assessment that will help you clearly identify where your marriage is headed so you can take control of your future today. Your marriage isn’t turning out the way you envisioned it would. And you don’t know why exactly; it’s difficult to explain, especially to your husband. But guess what? It may not be as complicated as you think. Did you know there is a predictable pattern to the demise or the success of a marriage? Knowing the pattern will help you trace where you’ve come from and see where you’re headed. Best of all, this simple knowledge will give you the power to redirect your marriage and accelerate it towards the future you envisioned from the start. A simple, clear roadmap to help you predict, and redirect, your marriage’s future. Discover the hidden stuff that over time has brought you to where you are today. Learn to stop the gradual decline of your marriage and reverse the trend. Accelerate your progress towards the unity you crave with your husband! How does Marriage Markers Work? Sign up for free to get immediate access to the video lesson. All it takes is an email address. Watch the lesson to learn how the spectrum works and get a clear picture of each marker. Follow Ramona’s instructions to help you assess exactly where you are and how to start moving upward again. 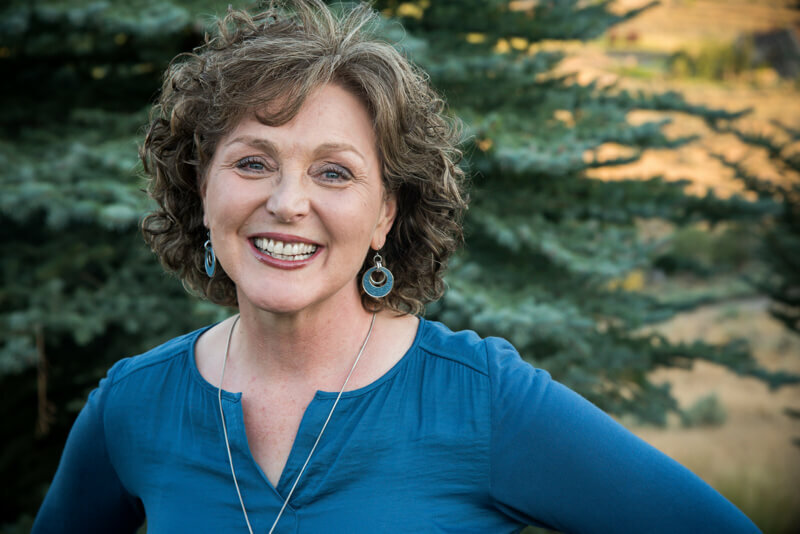 Marriage Markers is the culmination of Ramona Zabriskie’s 20 years of experience as a sought-out marriage educator to women. Her goal is to teach women how to intelligently live their dreams and love their marriage. Through her 5-time award-winning book, Wife for Life: The Power to Succeed in Marriage, and transformative online community, Wife for Life University, Ramona has done this for thousands of women worldwide. Get on the path to creating a powerful partnership with your husband by signing up for Ramona Zabriskie’s Marriage Markers today.